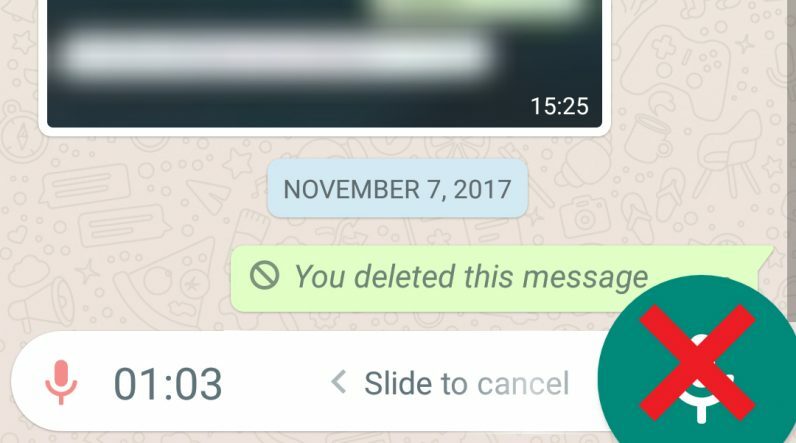 WhatsApp push-to-talk voice messages were introduced in 2013 but since then no improvement or massive update has been added to it until recently. According to report, the popular messaging application is working on a new way to send a voice message without having to hold that weird button. 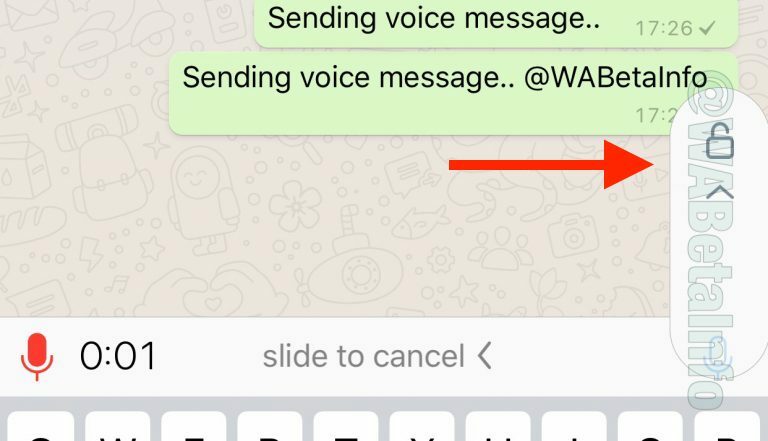 once you start recording a voice message, WhatsApp will display a new sliding interface for the microphone button. After approximately half a second, users will see an option to swipe up to lock into recording mode, allowing them to speak to their phones without holding the button. Top Habits That Kill Social Media Conversations.